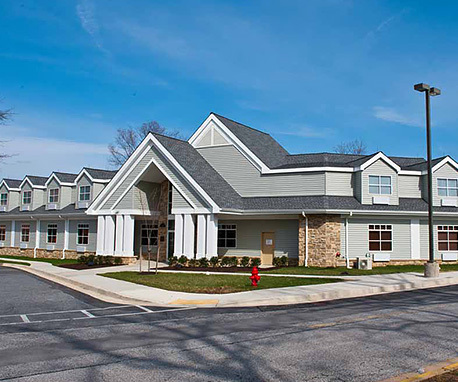 The Hackerman-Patz House at University of Maryland St. Joseph Medical Center provides a warm, compassionate home-like setting for patients and families coming from outside our service area, where daily travel to and from home is a hardship. The house is designed with common areas where guests can gather together in fellowship, share a meal and relax. Each fully furnished suite has two twin beds, a private full bath, an in-room kitchenette, and a television. A rollaway bed may be provided upon request. 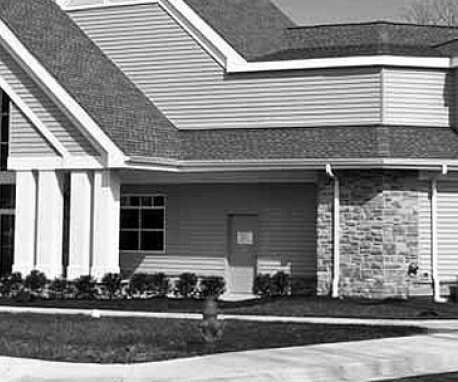 Guests also have access to laundry and vending facilities, a business center, and a free daily continental breakfast.